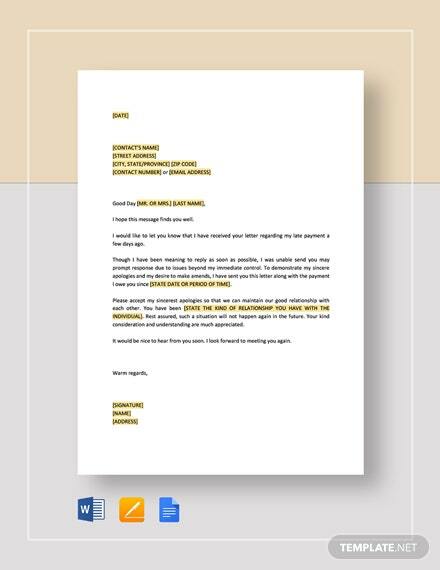 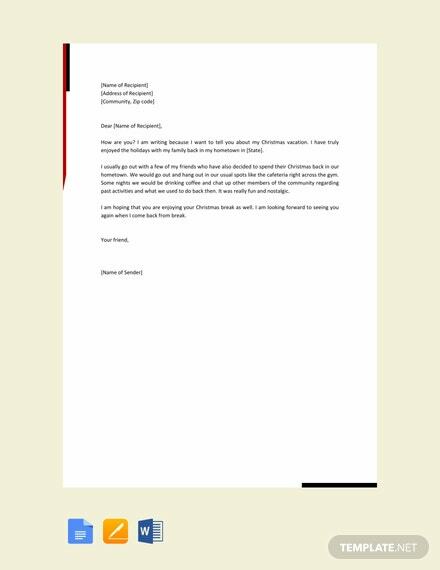 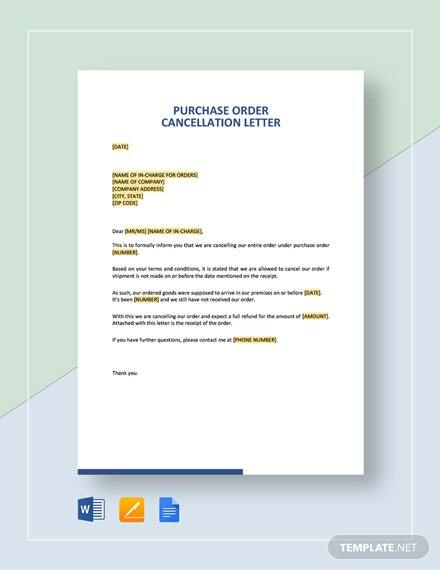 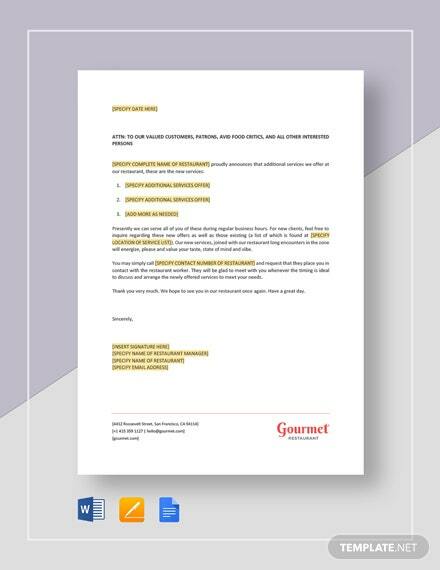 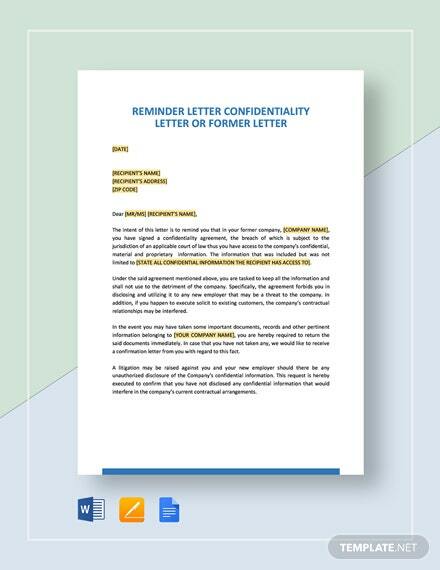 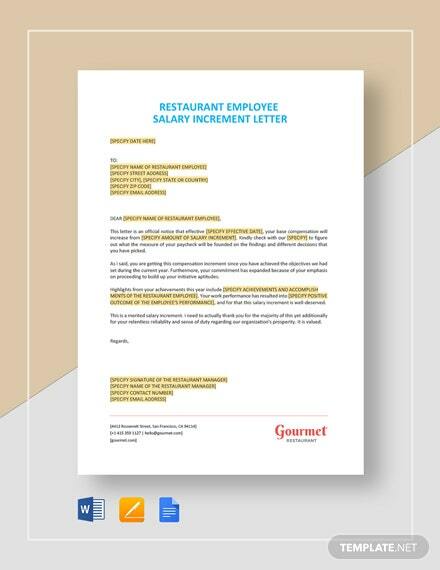 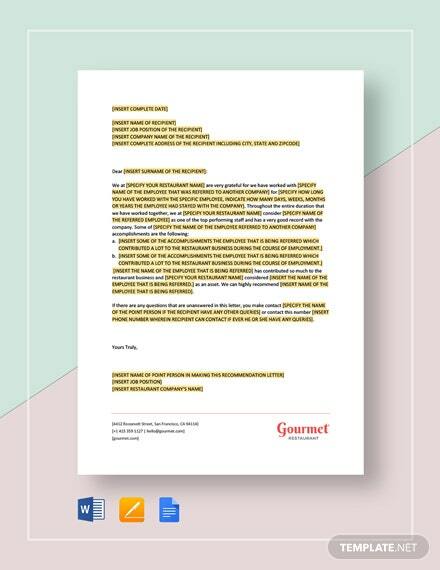 Get to write a personalized and effective friendly letter with this basic template. 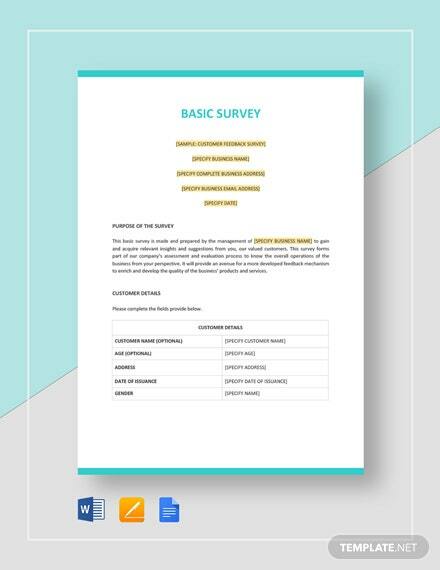 This is easy to edit and fully customizable in MS Word and Apple Pages. 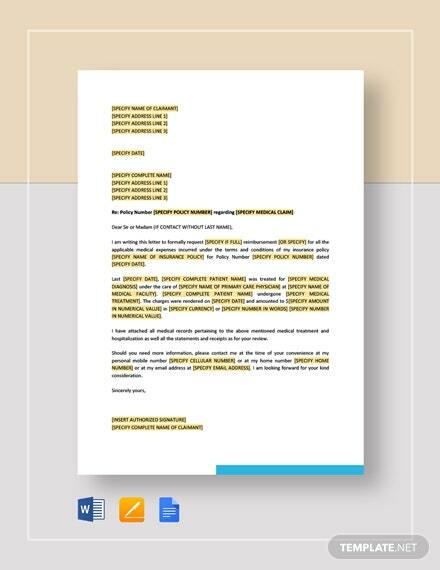 +More It is also supported by Google Docs.